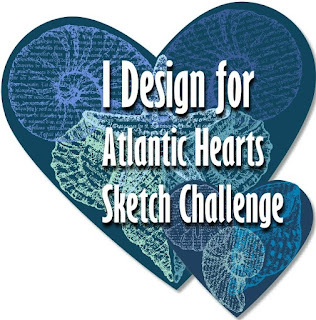 A fun catch up with friends, hands on make&take projects, and a chance to earn free products? 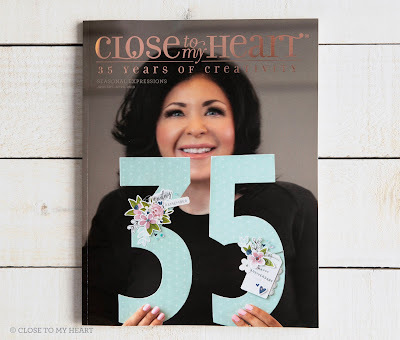 Get that and more for hosting a Close To My Heart party! I love spoiling my parties! Start making your wish list now, then contact me today to set up your very own party and reap the rewards. I'll help you get everything on your wishlist for free or half-price. You’ll have a chance to earn discounted or free products* — the higher your party sales, the greater your rewards. And, we’ll pay shipping and handling on all of your Hostess Rewards. Yes, free rewards shipping. Having a party is SO rewarding! Make your rewards wishlist and contact me to book your party. 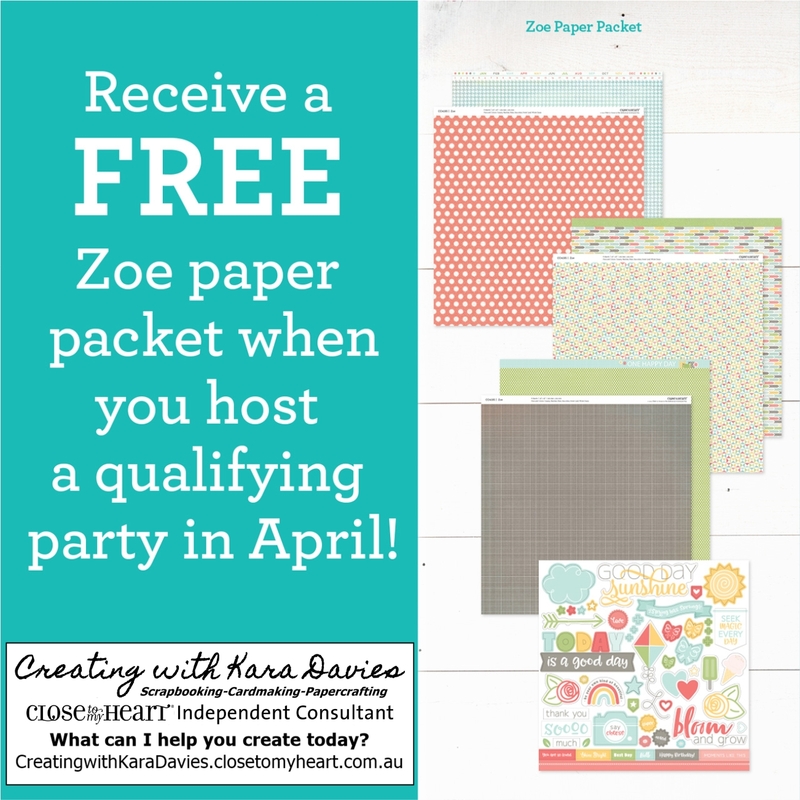 April parties that reach the third level of Hostess Rewards or higher, add this to your rewards! *Hostess Rewards choices include: My Acrylix® Stamp Sets (excluding Stamp of the Month sets), My Acrylix® Blocks, Exclusive Inks™ Stamp Pads, Exclusive Inks™ Pigment Pads, Exclusive Inks™ Re-inkers, ShinHan™ Touch Twin™ Markers, Complements, Paper Packets, Cardstock Packs (excluding Kraft and Watercolor), Picture My Life™, Workshops Your Way™ Kits, Organizers and more. Earn Big Product Discounts Get 50% off the price tag of one item when you reach level 2 of Hostess Rewards; earn additional 50%-off items the higher your party total goes! 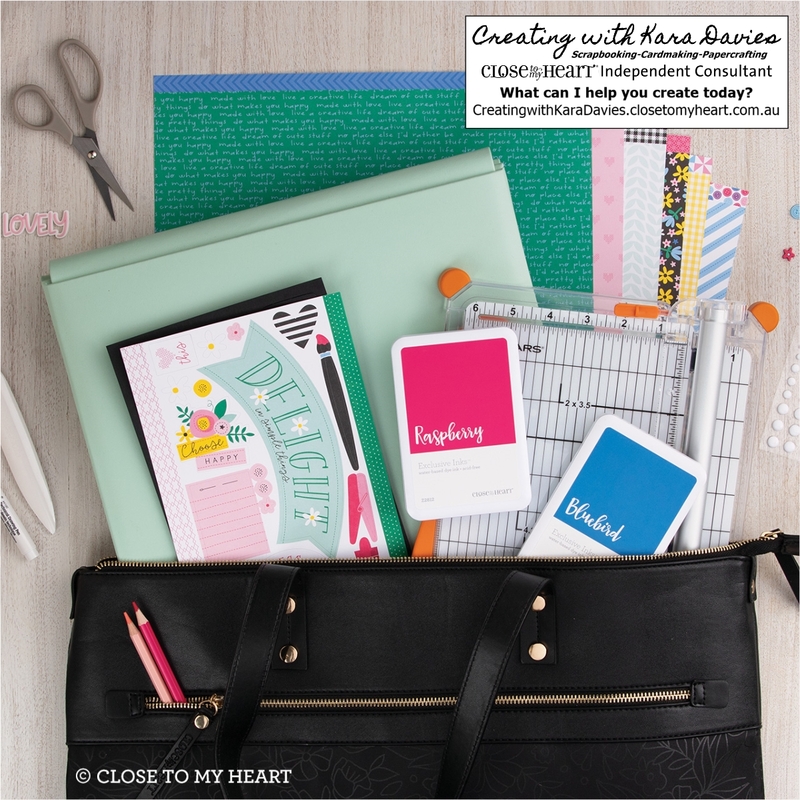 Choose from higher-ticket items like our Cricut® collections as well as a collection of items available exclusively to hostesses, like our Workspace Wonder™ Hostess Bundle! 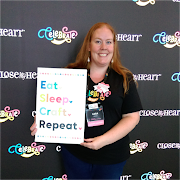 You can now also unlock a Cuttlebug or Cricut machine by being a hostess! *Please note: Hostess Rewards are redeemed at full price. An order total must reach $250 in sales, exclusive of shipping, handling, and tax, to qualify for our Hostess Rewards program. I'm available to party all month long! Parties do not need to be very long, they can be as simple or elaborate as you like. (They can even be in your pajamas on facebook.) Whatever your style, we'll create the perfect crafty party for you and your guests. My calendar is booking up very fast, all party dates are first in best dressed. Contact me today!